At King’s Landing, the High Sparrow, along with King Tommen prepare for the walk of atonement of Queen Margaery. The High Sparrow allows Tommen to visit his wife, where he discovers that Margaery has adopted the Faith of the Seven and repented for her sins. TOMMEN: Have they hurt you? Have they mistreated you? TOMMEN: I’ve missed you. More than you could know. 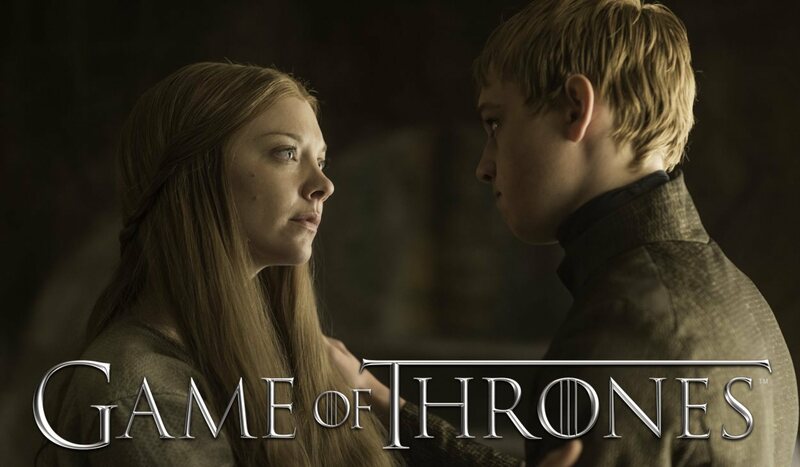 MARGAERY: We’ll be together again soon and everything will be better than it was before. TOMMEN: Better how? Soon the… walk of atonement. He says there’s no other way.